Super Bowl coming up? Or any tailgating party, for that matter? 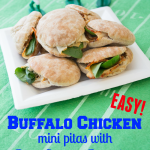 Try these Buffalo Chicken Mini Pitas for a fabulous appetizer or snack that’s delicious and easy to eat! Well, we aren’t thrilled that our team isn’t playing in the big game this year, but when it comes to Super Bowl parties, at least we have the food to look forward too! I want to share a super easy Buffalo Chicken Mini Pita recipe with you. It tastes delicious and is SO easy to make! I grabbed everything I needed for this buffalo chicken recipe at Publix. First head to the deli and get some Buffalo Chicken deli meat sliced real thin. It’s great and has quite a kick! Turn around and there should be an end aisle with pita bread. Grab a bag of Pitettes. If they aren’t there, check the bread aisle. Then head on over to produce and grab a bag of baby spinach and a bottle of Naturally Fresh Bleu Cheese Dressing! That’s it, you probably don’t even have to write it down! But if you are anything like me you probably should. I forget everything. Seriously. Just ask my husband. Remember that the Naturally Fresh Dressings are located in the refrigerated section. That’s because they are made of real ingredients. You can definitely taste the difference! They even use real pieces of aged bleu cheese and their own buttermilk. It’s delicious. They don’t use artificial preservatives, colors, or flavors. You can use the free Naturally Fresh app to find their products at the nearest store. 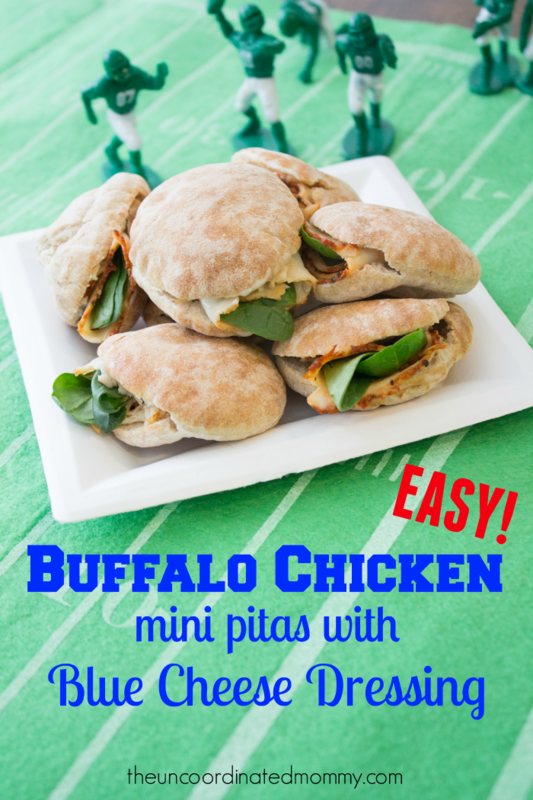 Here is the quick and easy recipe to make Buffalo Chicken Mini Pitas with Bleu Cheese! Cut open half of the mini pita to create a pocket. Spoon in about 1/2 tsp of Naturally Fresh Bleu Cheese dressing. Place two pieces of baby spinach onto a slice of buffalo chicken. Roll up chicken and tuck into the mini pita pocket. There are so many different variations. 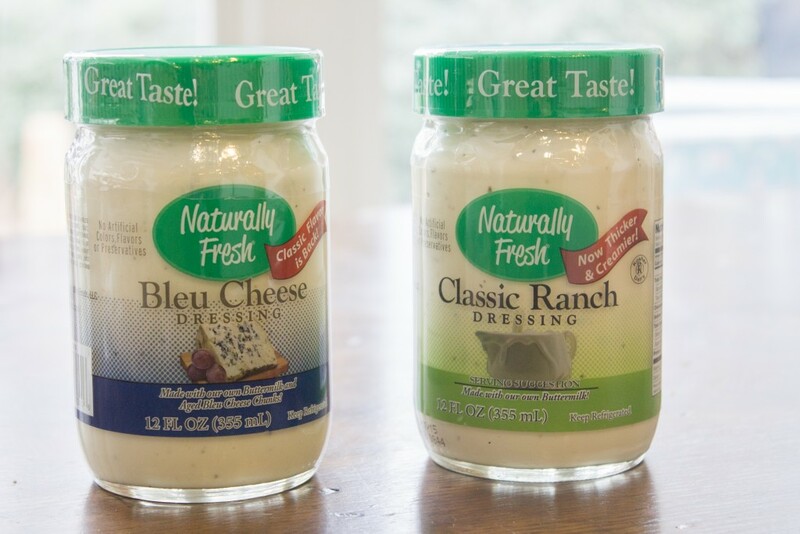 Next, I’m going to grab some plain chicken and cheese and throw in some bacon (mmmm…bacon) and use the Naturally Fresh Ranch dressing. Give it a try! It’s sure to be a hit at your super bowl party!! I received compensation and product in exchange for this review. 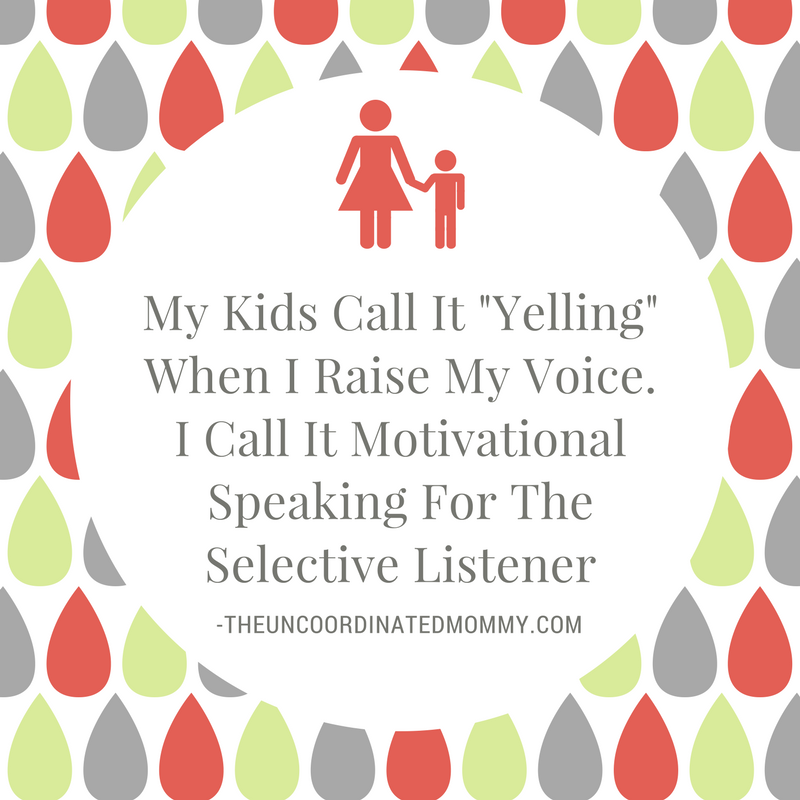 As always, all opinions are my own! Five lucky readers will receive a coupon for a free 12oz. bottle of Naturally Fresh dressing. Enter below to win! ❮ ❮ If I Was Born Before The Women’s Lib Movement Who Would I Be? Holy moly! Those *do* look ah-mazing, and so simple. ….and, yeah, I’ll definitely still have to write this easy one down, because I also forget everything. Just ask *my* — wait? What’re we talking about? ?